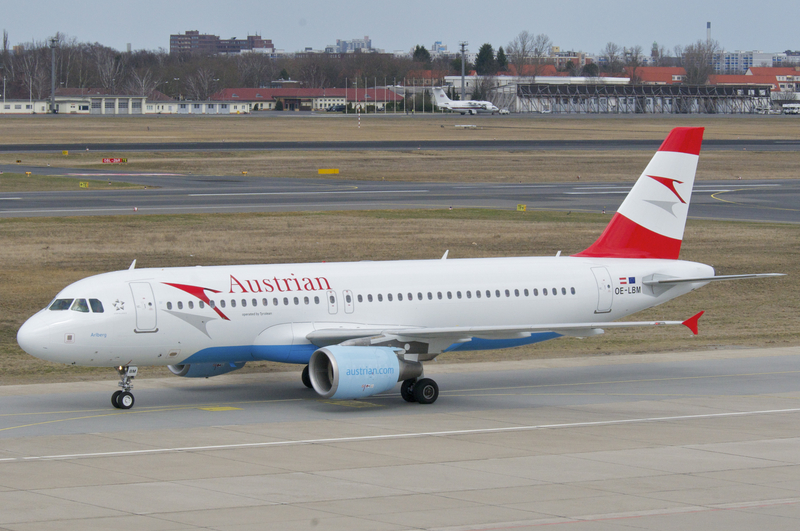 Armed men in camouflage and masks attacked airplane of Austrian Airlines in the airport of Albanian capital Tirana and stole several millions euro from it. As Austrian press agency informs with the reference to air carrier representative Airbus A320 with board number OS848 had to transport money to Vienne. Thieves penetrated to the airport through fire exit. Right after the enplaning ended, the engines were started three people in masks and camouflage broken into the airplane and forced the stewards to lie down. Afterwards they stole money that was just loaded in the airplane. During the escapement from the occurrence location criminals opened fire against police. Officers shot one of them. The shot criminal had the automatic weapon, grenade and several magazines with bullets. Three more accomplices were pursued on helicopters. The CEO of the airline company confirmed that money was stolen however the exact amount wasn’t announced. In various reports was indicated amount of two millions euro, later in mass media appeared information that the amount is minimum five times bigger. According to the data of the edition foreign banks that have subsidiaries in Albania from time to time is transported money to Vienne on passenger airplanes. In the past thieves already attempted to steel money in such a manner. Company representative specified that the crew and passengers of the airplane during the robbery were not harmed. The board departed with much delay and landed in Vienne two hours and 40 minutes later than it was scheduled.